Batelco, a leading digital solutions provider in Bahrain, has rolled out OSN Ultimate Entertainment, a comprehensive entertainment TV package, as the new Batelco TV Basic package, which is now available for BD10 ($26.2) per month. Batelco will be rewarding its loyal Batelco TV Basic Package subscribers with an automatic free upgrade to the newly launched OSN Ultimate Entertainment package. Subscribers to Batelco TV will enjoy an unbeatable selection of world-class entertainment channels including E! Entertainment, Discovery channel, Animal planet and popular kids channels such as Disney, Nickelodeon& Baby TV amongst many others. On top of this, movie lovers have the opportunity to subscribe to the OSN Movies and Ultimate movies add-ons, which boasts the latest and best HD movies. Moreover, sports fans can subscribe to the Sports add-ons to enjoy WWE events, MotoGP, golf, cricket and rugby league. 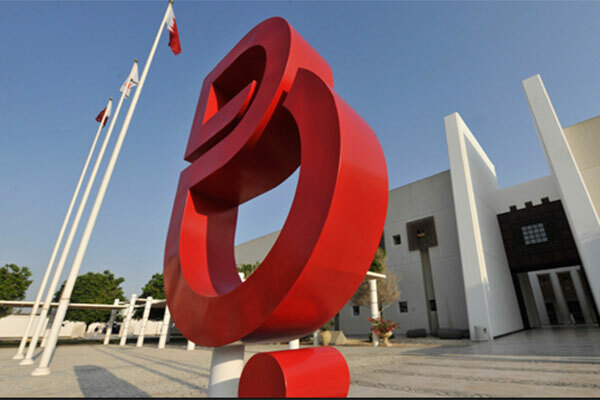 Batelco’s TV service, which delivers a Full Digital Home Solution to its customers, offers the best TV experience in Bahrain thanks to its extensive variety.